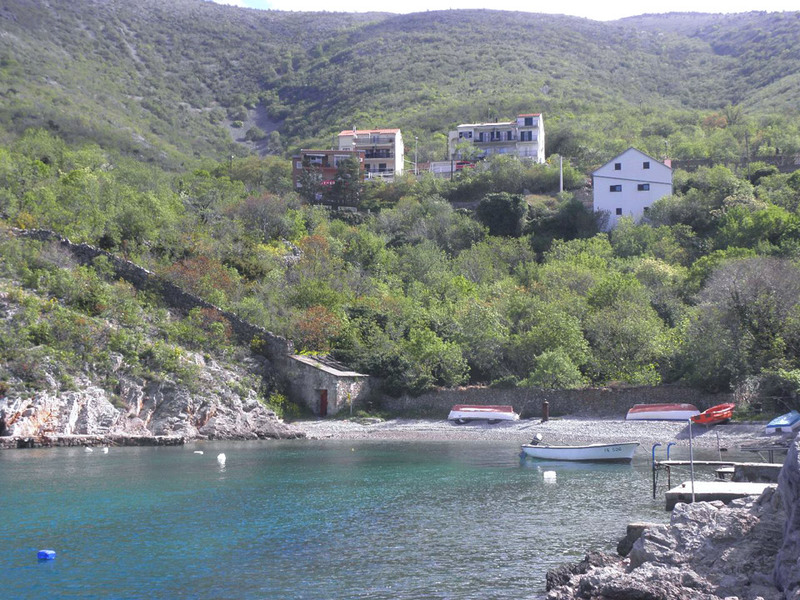 Only a few minutes’ drive along the coastal road from Senj, in the direction of Rijeka, you’ll come across the village of Sveta Jelena (St. Helen), which was named after the mother of the Emperor Constantine the Great. 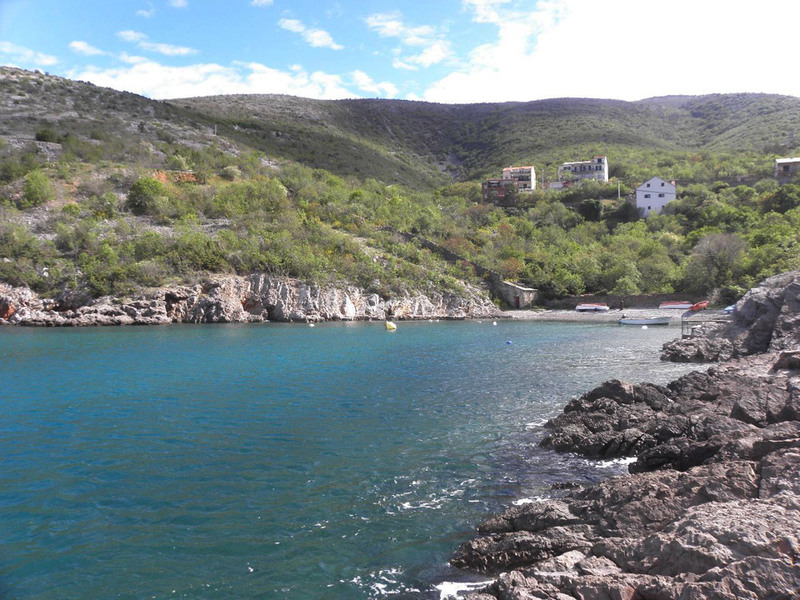 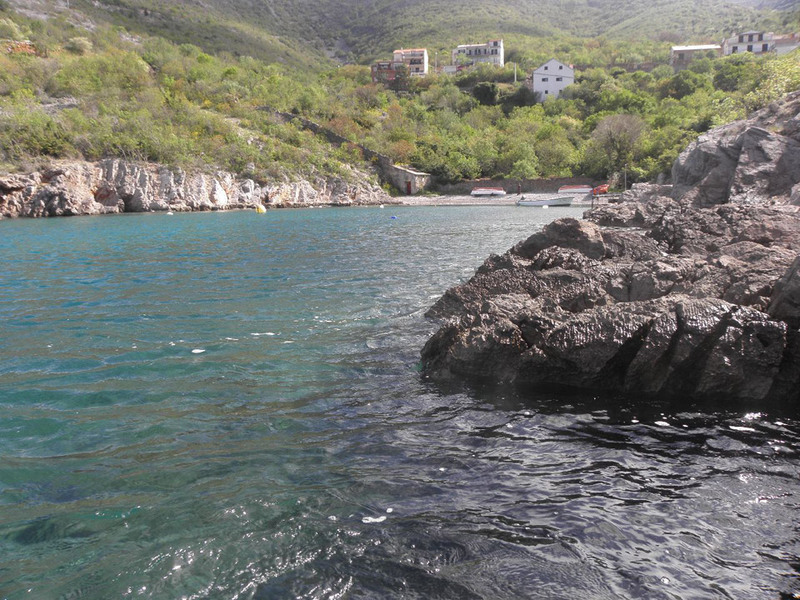 Sveta Jelena has only 16 inhabitants and offers a quiet holiday not far from the town. 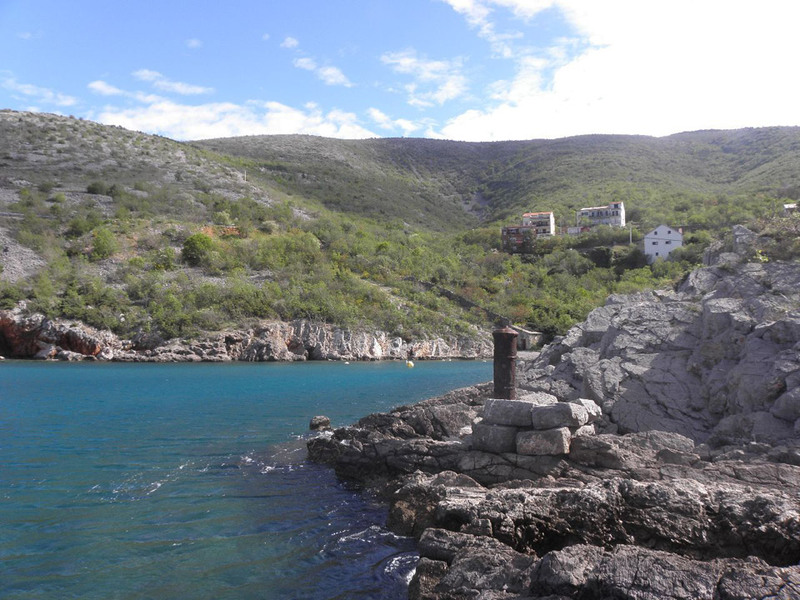 If you’re travelling by boat, you can moor it to the ancient canons that are located on the small waterfront.